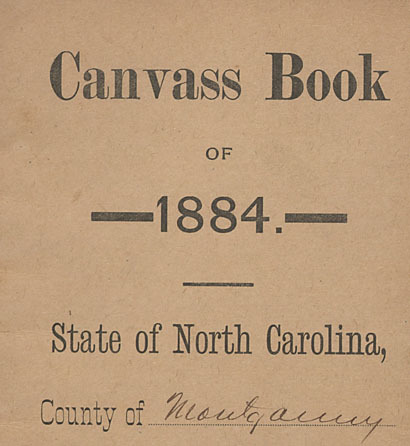 Primary materials covering political canvassing efforts and election returns from the late 19th and early 20th centuries in Montgomery County, North Carolina are now available at digitalnc.org. The State Democratic Executive Committee in Raleigh, NC asked Chairmen in each township to fill out Canvass Books to determine the “political condition of affairs in his County; whether or not there is any dissatisfaction or luke-warmness, and the cause or causes”. The names of voters were recorded along with their political affiliation and race, a category for ‘Doubtful’ was also included. The Committee met weekly to discuss the results and plan how to ensure a Democratic victory. Loose lists of election returns from Montgomery County during the 1840s – 1890s have also been digitized. Votes were cast on a range of topics including Prohibition, Special Taxes, and members of Legislation. These materials are shared online by the Montgomery County Public Library. 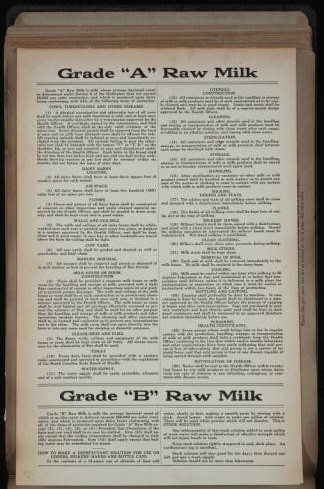 Also included are descriptions and signs for Grades “A” and “B” Raw Milk. One post lists dairy barn guidelines for Grade “A” Milk, including descriptions of acceptable lighting, floors, air space, toilets, and water supplies. 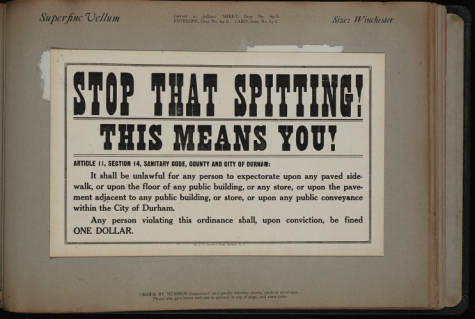 Another notable public notice is the “Stop That Spitting!” sign, which states that under Article II, Section 14, Sanitary Code, of the County and City of Durham it is “unlawful for any person to expectorate upon any paved sidewalk, or upon the floor of any public building, or any store, or upon the pavement adjacent to any public building…” Violators were fined $1.00. Included with the scrapbook are some blank forms for the medical history of and the investigation into typhoid and paratyphoid carriers during an influenza pandemic. The original scrapbook is in the North Carolina Collection at the Durham County Library. The town of Hot Springs, in Madison County, North Carolina, created scrapbooks to document its entries for three years of the competition: 1954, 1956, and 1957. Many of the town’s endeavors concerned beautification, such as planting flowers and painting houses and fences. However, projects to improve infrastructure were also undertaken. In 1954, Hot Springs modernized the city water system, installed three new traffic lights, and added street signs. 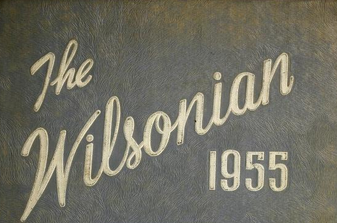 The town’s accomplishments resulted in a $500 prize which was used to fund improvements during the 1956 competition. 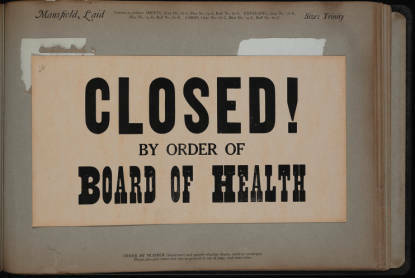 The focal point of that year’s campaign was the establishment of a medical clinic and the arrival of a physician to serve the town’s population. In 1957, community groups purchased and renovated a community center which provided space for the county’s library and town’s welfare clinic. The original scrapbooks are in the Madison County Public Library. 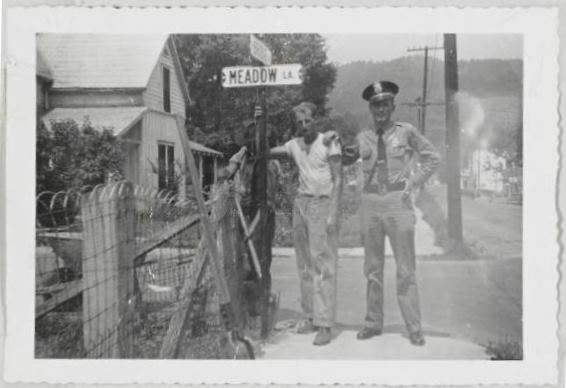 In addition to the scrapbooks from Hot Springs, the North Carolina Digital Heritage Center has also digitized a scrapbook documenting the 1954 Finer Carolina activities of Burgaw.